Scroll to the bottom of the page to see the proposed strategy, spending and impact of the pupil premium at Holland House. We know how important it is to you as parents that your children do well at school and that they make good progress with their learning. We work very hard to support every child and family, and we are keen to make sure we have all the resources available for us to do so. The Government provides schools with extra money to help pupils whose families meet the criteria overleaf. In the past this would also mean that your child would qualify for free school meal. Now that all children have a free, healthy meal at school, we need your help to tell us if we are able to gain this funding called pupil premium, to support your child’s education at school. If your child has been entitled to a free school meal at any point they will be eligible, and the funding continues for 6 years after! 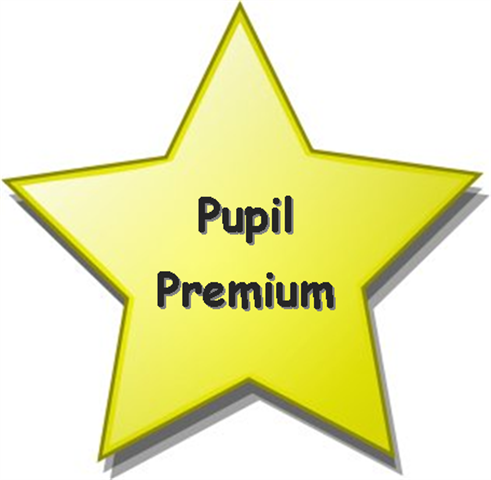 Pupil premium funding means an additional £1300 per school year for us to use to help your child to do well at school. Some of the ways we have used the additional money in school has been to provide extra speech and language support, 1:1 phonics and reading, extra help with maths. We have also been able to buy specialist help to meet children’s needs such as forest schools. Our Charging and Remissions Policy is available on the school website and outlines when families do not have to pay for additional activities, educational visits and swimming. Children for whom we receive the pupil premium are exempt from these charges. Letters asking for parent permission for children to go on visits will still be sent, we will ask you to tick if you are exempt. Proof of eligibility is needed for this, and if you meet any of the criteria over the page, we can ensure our records are up to date, and YOU WILL NOT HAVE TO PAY. In addition, children receiving Pupil Premium will be able to have a carton of milk at morning break without charge to parents (these are the same as those available to purchase). Information about children receiving the Pupil Premium is treated confidentially, and children and other families will not know who receives it. You can make an appointment to speak to any other member of staff about it, or pop into the school office where Mrs Bond will be able to help you. Alternatively email enquiry@hollandh.bham.sch.uk, If you think you may be eligible, We urge you to share this with us and help us to support your child(ren). A parent or parents who are Service Personnel serving in regular HM Forces military units of all Forces; or in the Armed Forces of another nation and stationed in England. Members of the Territorial Army are not classed as the regular armed forces for the purpose of the school Census. More information on the Government's website can be found by clicking below.